Finding a great & knowledgable repair company is very important to do when you are looking to repair your garage door. Champaign-Danville Overhead Doors, Inc. is one of the largest garage door repair companies in Champaign & Vermilion County. Due to our professionalism and attention to your service, we have been in business for over 50 years. Our company is licensed and insured, our technicians are trained in-house and is the undoubtedly the right choice for your repair. Our technicians will use their knowledge in order to trouble shoot any issues and with your garage door repair, and fix your garage door as quickly as possible. 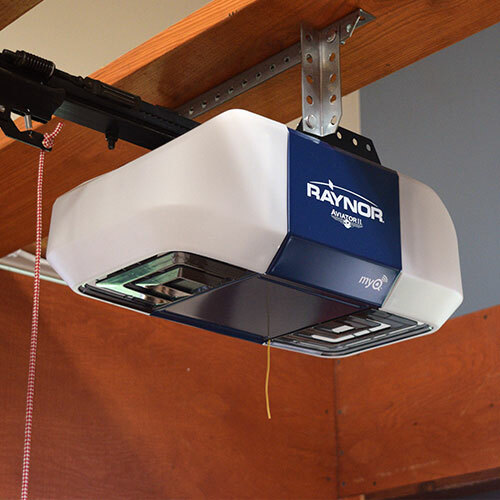 In any event of a garage door becoming damaged, your repair should be a swift and timely. Having your personal items and automobiles exposed to the public can be a great risk financially. Our company can bring you the professionalism and timely service that you are looking for. 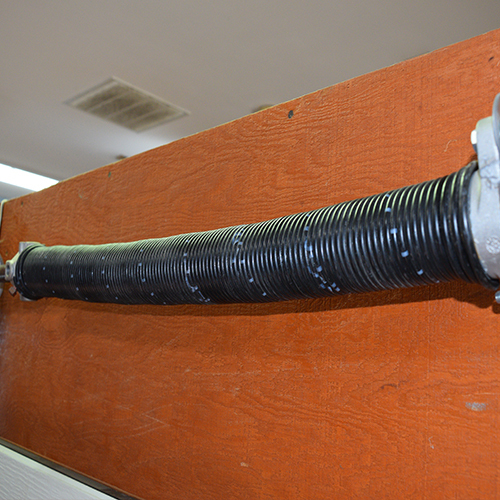 Don't panic if one of your garage doors springs is broken, we custom make our springs on-site. 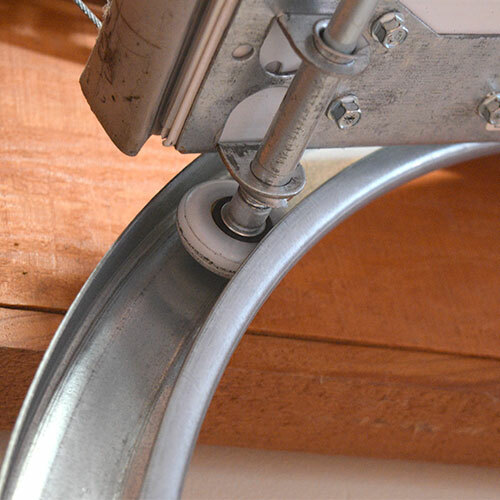 We carry springs on our trucks and our garage doors springs are guaranteed to fit perfect to your door because we customize them to fit perfectly. We are the only local garage door service that does this. It is not uncommon for cables to ware over time and need repaired. 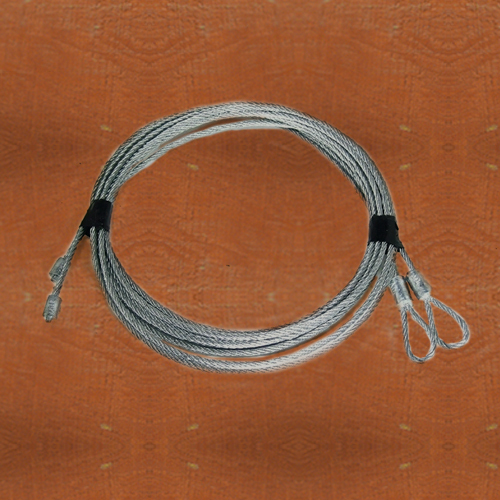 We carry various cables in our stock room and on our trucks. Call today to get started. After multiple use every day for years bearings tend to need a replacement or greased. Our technicians will diagnose your issue and either replace or maintenance your ball bearings. Stuck inside or outside because your opener wont lift your door? Don't worry, we can get that fixed quickly for you. We work on most brands and have experienced technicians that can troubleshoot your issue.